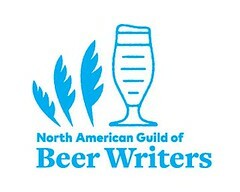 The Association of Brewers publishes an on-line discussion forum for brewers and other professionals in the brewing business. 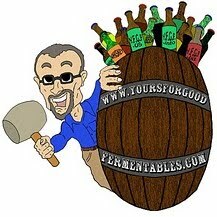 A recent post was from a brewer who was no longer brewing professionally. He was looking for another brewing position, or if forced to, any employment. You don't know me, but I had to comment about your post to the AOB Forum. I've been out of brewing for a few years. These days, I'm selling beer for a living. But I've found that the yearning to brew remains an intimate part of my system. Thus I don't refer to myself as an 'ex-brewer', or as you put it, seemingly wistfully, 'brewmaster-no-longer'. Rather, I regard myself as 'brewer without portfolio'. It keeps the dream alive! Good fortune with your job search.